Family portrait pricing begins at $199 for a studio session or $219 for a single outdoor location. This is our Basic Package and it assumes one hour of photography will be enough to capture the beautiful images we both expect. 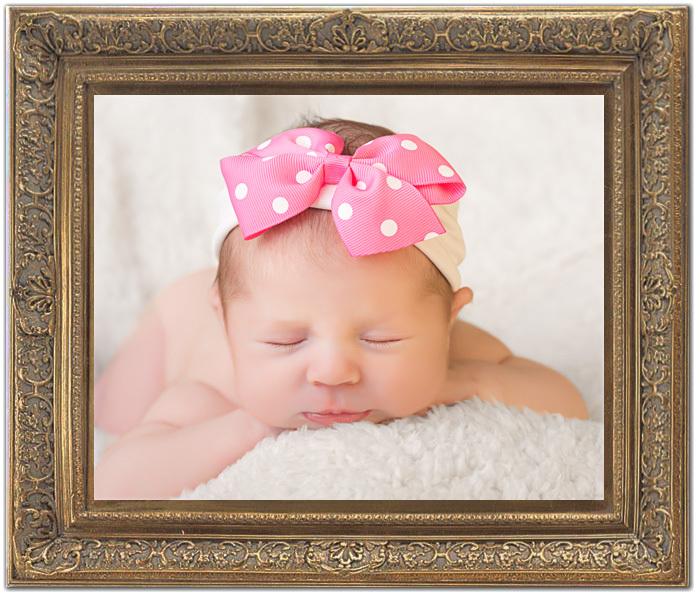 As part of this package you receive a $100 print credit so that we can customize your set of prints and other products to be exactly what you would like. Most parents select our Silver Package. This package adds a second hour that we can use several ways. We can photograph in two locations, do more with background and wardrobe changes, or just interject more play time for happier smiles. This longer session is especially appropriate with babies because cuddling a baby works much better than rushing them. This package costs $309, but now you get a $150 credit to create your ideal set of prints. Finally our Gold package adds a third hour of photography so we can fully indulge both your creative ideas and mine. Priced at $399 this package includes a fantastic $200 credit towards your perfect mix of prints and other products.